Yes this is the first year I have had the support of the Dave Rayner Fund. I began by riding mountain bikes just for fun with mates while at school. However I didn't start racing until I was a second year junior when I tried out some racing on the mountain bike. 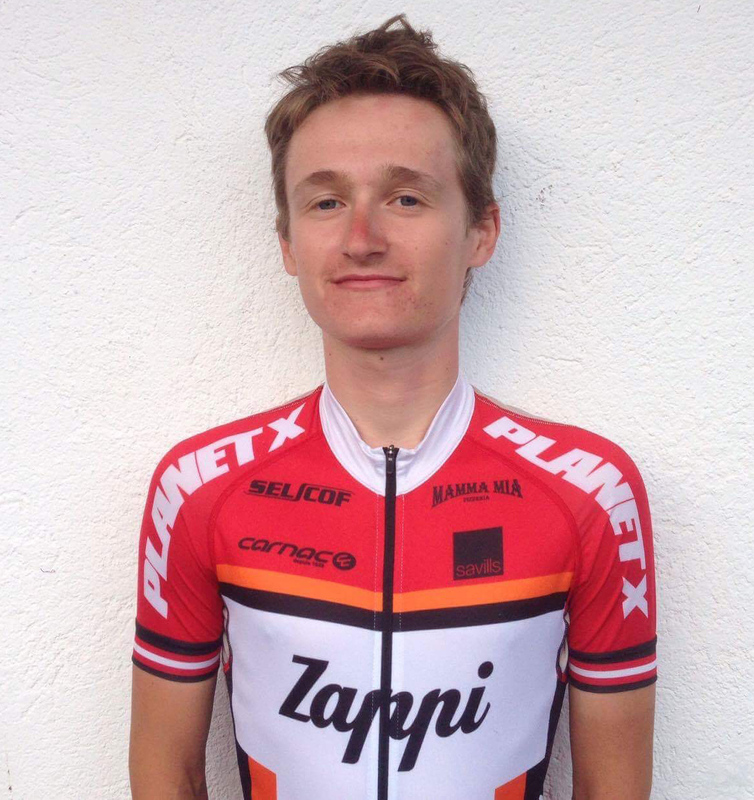 As a first year senior I began racing on the road, since then I have ridden for Starley Primal in the UK and was last year based in Italy with Zappi Racing Team. Highlights from last year where 5 top 20's in UCI races and a podium in a national level race in Monaco. I'm very happy to be staying with Zappi Racing Team in 2017. The race program will be similar to last year but with a few added stage races. We begin by training in Calpe, Spain where we compete in some early season Spanish Cup races, before moving to be based in Italy for the most part of the year. When in Italy we race a range of top UCI races and Italian Nationals, these include: U23 Strade Bianchi, U23 Liege-Bastogne-Liege and Piccolo Lombardia. A major goal in the summer is the well known Giro di Valle d"Aosta stage race, one of the most important races of the year for U23 climbers. We are lucky enough to be supported by Windwave and Colnago this year. We are using the brand new Colnago Concept aero bike. In terms of kit we are in the great new Zappi Clothing kit.